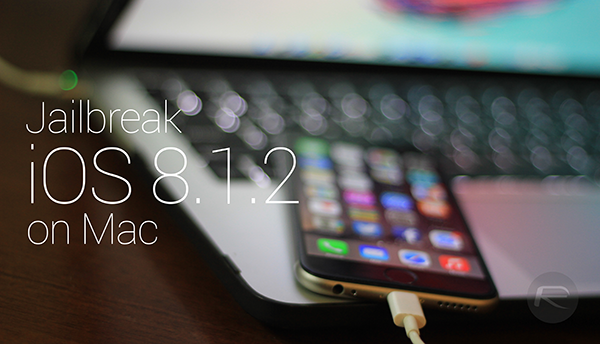 TaiG jailbreak for iOS 8.1.2 is currently available for Windows only. But if you are a Mac OS X user, fear not as here we have detailed steps on how you can use TaiG for Windows on your Mac. This process involves installing a free test version of Windows 10 in a virtual machine on a Mac, and then using TaiG for Windows in a virtualized environment to jailbreak your iPhone, iPad or iPod touch running iOS 8.1.2. Step 2: Now you will need TaiG jailbreak tool on your newly set up virtual machine environment. You can download it from here , and be sure you have iTunes installed, too.